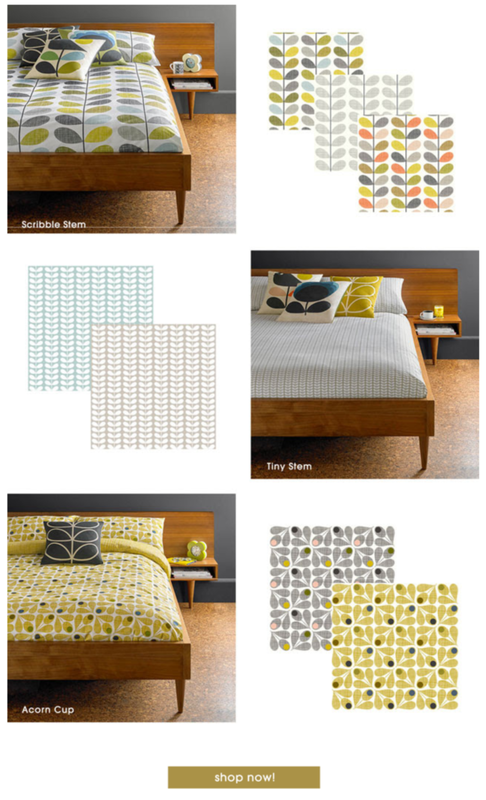 Orla Kiely New season new bedding - now online! Orla Kiely's new bedding is here. Check out the new range of duvet and pillow sets, they are now online!